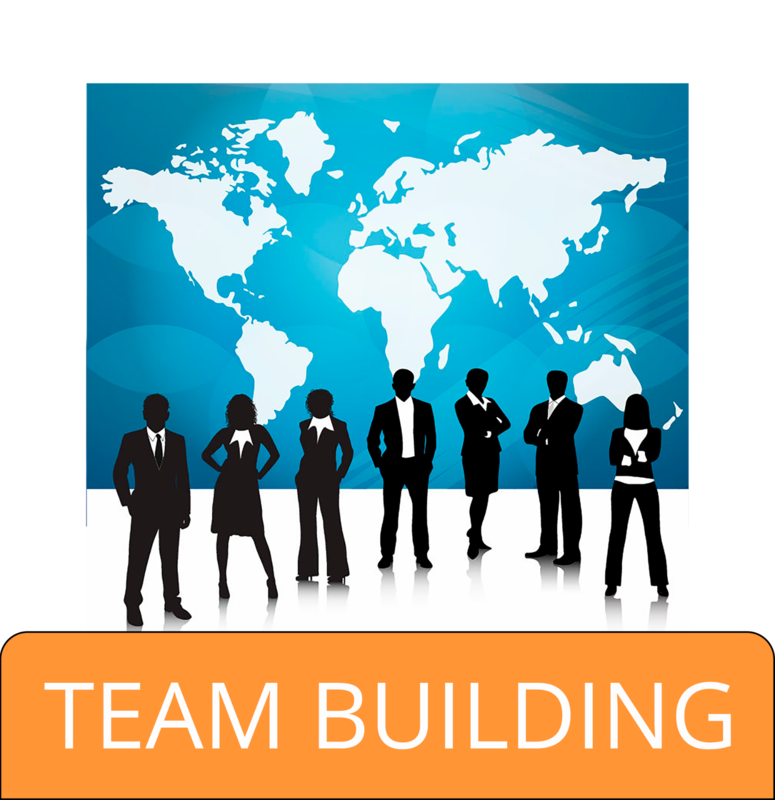 Team Building - Your organization is unique, shouldn’t your events be too? Sure, paintball is a good time and all, but where is the application? How is your corporate event benefiting your organization LONG TERM from the typical team building day? 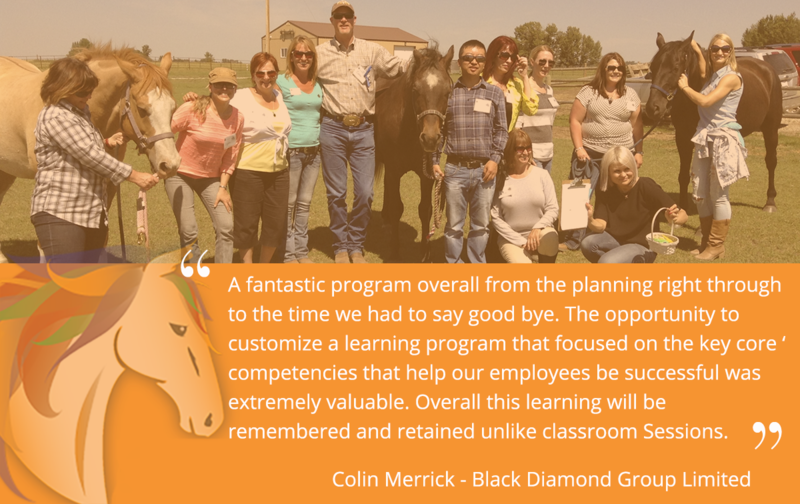 Our totally unique experiential learning training will get the results your company is looking for. Innovative, memorable and results-oriented solutions. 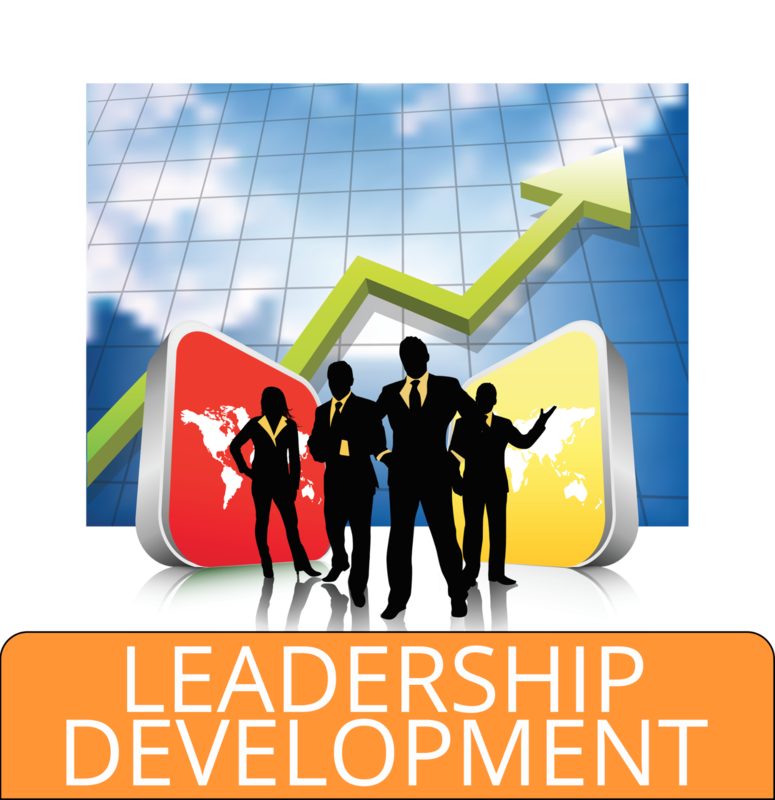 Give your leaders the skills training and development to grow for themselves and your organization. 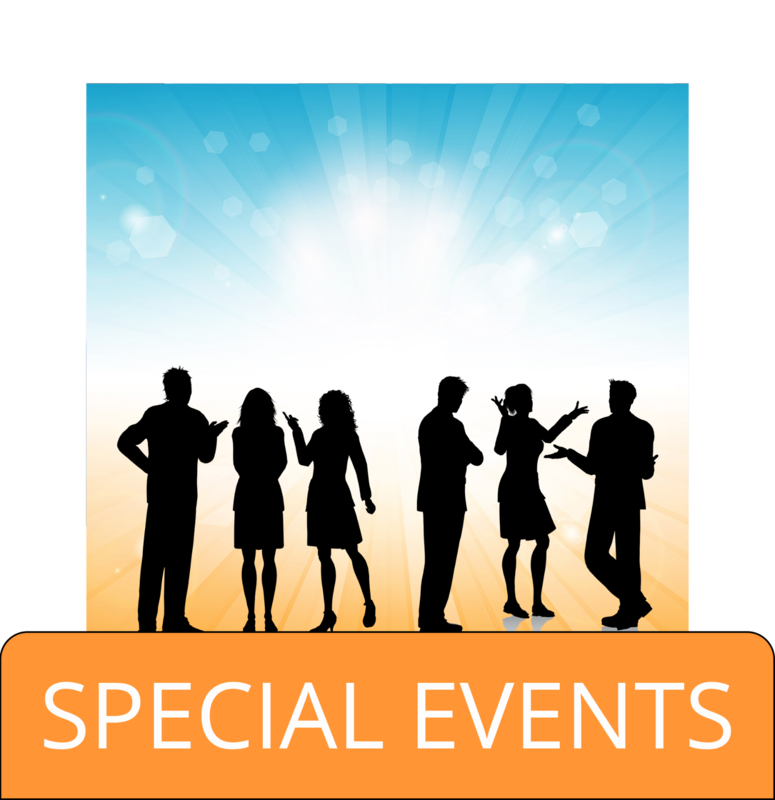 Your organization is unique, shouldn’t your events be too? At Equine Connection, every experiential training session ensures effective skill development that is fun and memorable. Experiential learning has been termed "the natural way of learning,” and is defined as the process by which the experience of the learner is reflected upon, from which new insights emerge. Fun and Hands-On - Your learning experience is not just in that moment, but paralleled back to everyday life at the office. With experiential learning, all senses and learning styles are stimulated to allow this transfer of learning. Collaborative vs. Competitive - Many team events are based on competition, but don’t you want your teams to work TOGETHER like a well oiled machine! You don’t have to like every member of your team, but if you can COMMUNICATE and understand how to effectively communicate with one another, your team can be unstoppable. Irrefutable Results - A day that is fun and provides strong skills for your team? Get outta here! It’s true! All programs are bespoke to your team to ensure you are getting the results that you want and need! Improve camaraderie, trust and enforce your company vision to get you to where your company wants to be.